Reorchestrated and reintroduced in 1996. There are 66 reviews of Champs-Elysées. I have to admit, I bought the pure Parfum in the Winter and I really didn't think it was a complex fragrance. It smelled to me a lot like all the other Millennials. However, I put some on today about 5 hours ago in 90 degree heat. Again the opening of this fragrance is so ordinary, but, an hour later it absolutely blossomed. I kept smelling my wrist thinking,Wow, how did I miss this before!! I fell in love. I am not a floral or fruity fragrance gal but I really love the heart notes on this one. About 2 to 3 hours later, the Guerlainade started to come out. 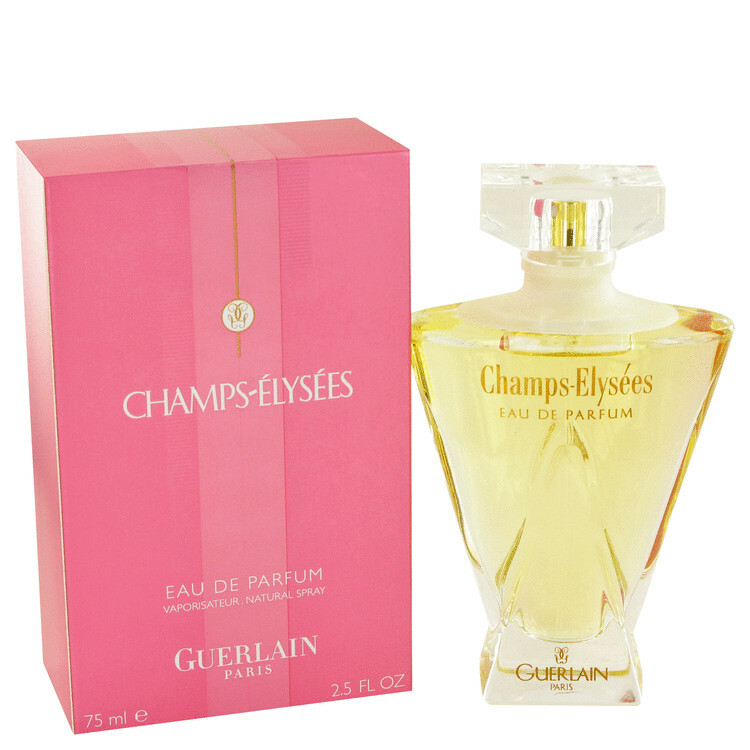 I agree this is not as heavy as my favorite drydown in Vintage Shalimar, Vol De Nuit, Parure and even L'heure Bleue, but it is perfect for the summertime. I bought another Parfum on line today for a great price. Maybe the EDT and EDP are watery but the Parfum is not. This gets a thumbs up! Hibiscus, almond powder, and a drop of anise top off a largely rose and not-quite tuberose(?) floral. Kind of prim, and competently made, but I'm not quite sold. The peach is a nice touch, though. 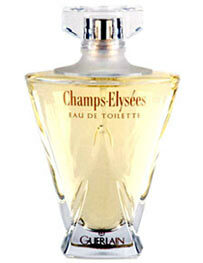 A beautiful classic scent that has great staying power but doesn't overwhelm. Great floral tones that don't make you smell like a grandmother (and that can be rare). Overall, just a truly wonderful perfume. 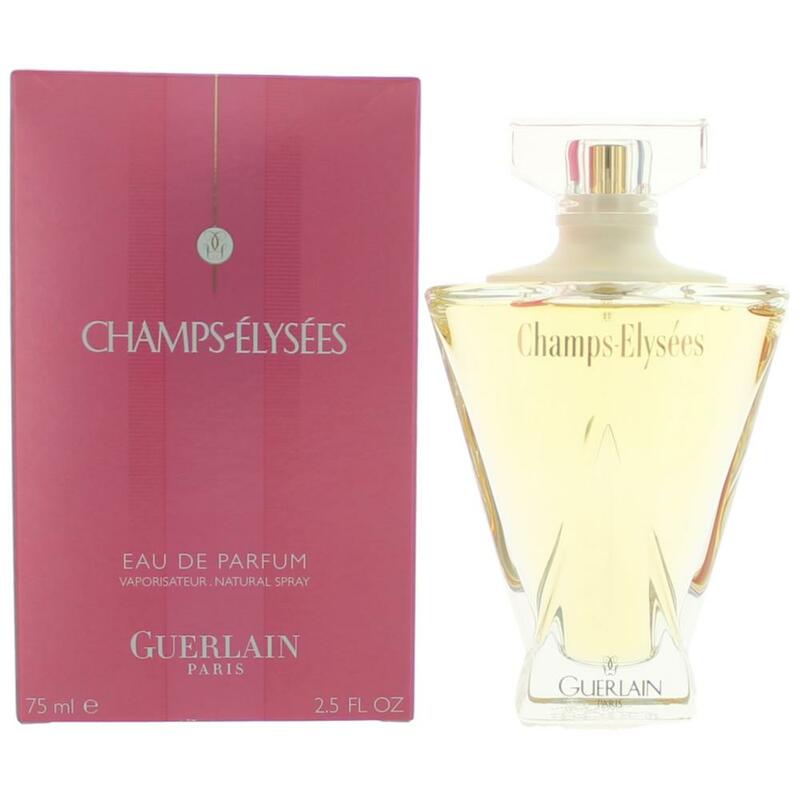 Need help on Elixir Charnel Guerlain 68 Champs-Elysees EDP? Is Guerlain's Lights of Champs-Élysées still in production?